cv. Hot Chili growth, fruit setting, yield and some biochemical constituents linked with the yield and quality characteristics to foliar spraying with calcium chloride at 0, 1000 and 2000 ppm, boric acid at 0, 200 and 400 ppm and their combinations. 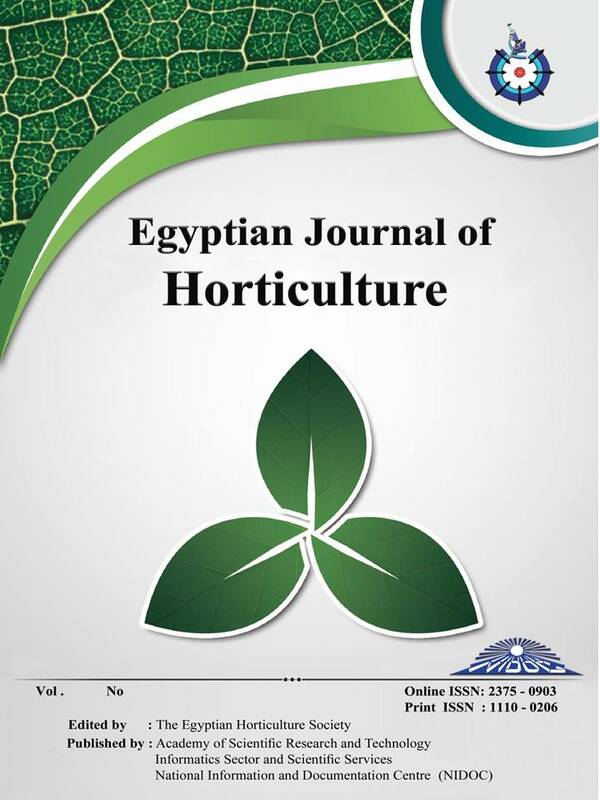 Results indicated that all foliar applications of calcium chloride and boric acid treatments individual or in combination markedly increased the vegetative growth characteristics, fruit setting percentage and fruits yield of hot pepper plants. Foliar spraying with 2000 ppm of calcium chloride plus 200 or 400 ppm of boric acid treatments obviously gave the higher values of plant height, number of branches per plant, shoot fresh and dry weights, fruit setting, fruits yield/ plant and fruits yield/ feddan as well as total carotenoids, vitamin C and N, P and K concentrations compared to the check treatment in both tested seasons.